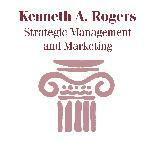 Kenneth A. Rogers is a strategist and decision facilitator. He is Executive Consultant with the consulting firm he established in January, 1989. A graduate of Binghamton University of the State University of New York (1974, BA), and the University at Buffalo of the State University of New York (1976, MBA), Mr. Rogers has maintained close ties to academia. He is currently a Research Assistant Professor in the School of Public Health and Health Professions of the University at Buffalo and teaches two MBA courses in health management and strategy. Mr. Rogers has authored several works, including co-authoring Strategic Management of Hospitals and Health Care Facilities (1988, Aspen). Mr. Rogers has considerable experience in regional planning and management consulting in service industries and not-for-profit organizations, and has worked extensively in the health care field. From 1984-1988, Ken was Vice President, Planning and Marketing at Millard Fillmore Hospitals in Buffalo, New York. Previously he had been Executive Director of the Regional Economic Assistance Center of the University at Buffalo School of Management. The reorganization of multi-organizational systems and the establishment of multi-provider institutional affiliations and mergers, and professional group practices. Governance seminars/assessments and board organization processes. Ken's leadership extends to both his professional life and the Buffalo community. 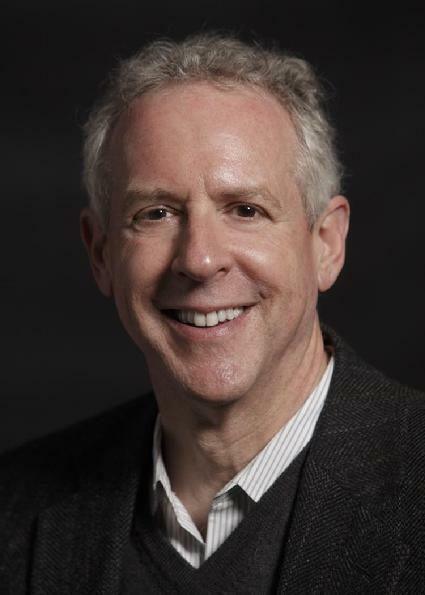 Currently Chair of the Board of Weinberg Campus in Buffalo, he also serves on several agency boards and committees. Ken is past President of the Buffalo/Niagara Chapter of the American Marketing Association and past Chair of the Board of the Greater Buffalo Chapter of the American Red Cross. He is a member of several national professional organizations.